Romances were a little different in the 1500’s, affiliation over love. 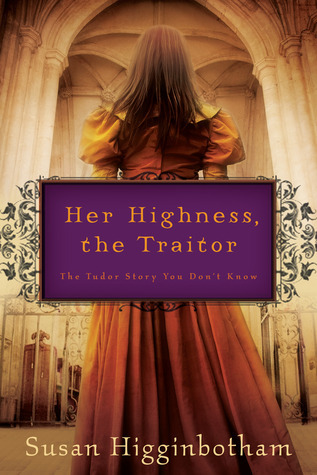 This story involves the “Jane’s” of the Tudor succession, Jane Grey, Jane Dudley, and Jane Seymour. Frances Grey, Jane’s mom, tells a good part of the story, always with the hope of her daughter marrying nobility. Henry VIII is available once again and what parent wouldn’t want her daughter to have such security? Yet, the pitfalls, danger, and instability of the nobility, especially wives of Henry VIII, give her pause. The relations to the court, whether they work for the king or are family, constantly have to prove their faith and allegiance. The Tower is filled, heads are lopped off, people disappear, and yet the parents and young ladies continue to vie for ultimate closeness to the crown. The emotions and sentiments expressed take the reader to a fragile existence, always on the edge and under scrutiny of the society. Have a Very RED Christmas!